Many of us have seen Old Faithful erupt, and it is a pretty cool site. Winter is not really a tourist season for Yellowstone, so you probably haven’t seen Old Faithful erupt in sub zero temperature! 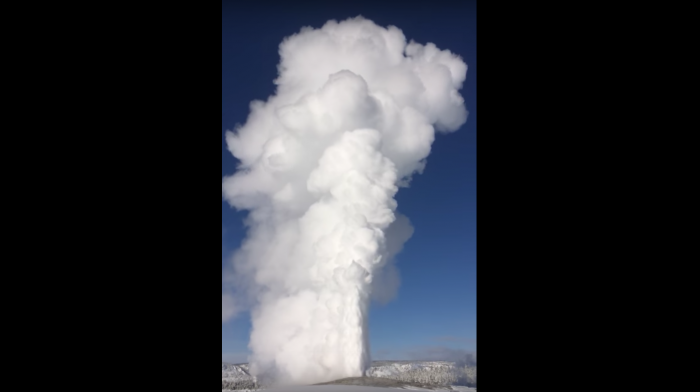 Check out this video posted by the park of the geyser erupting in zero degree temperature on a bluebird day.